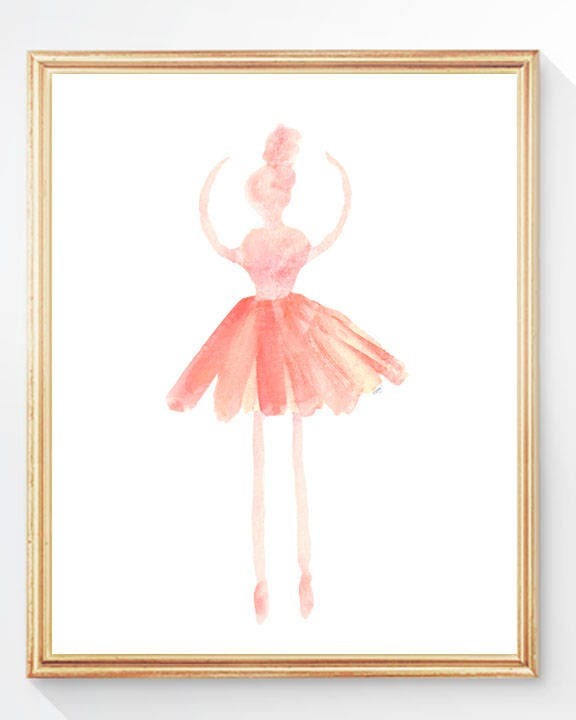 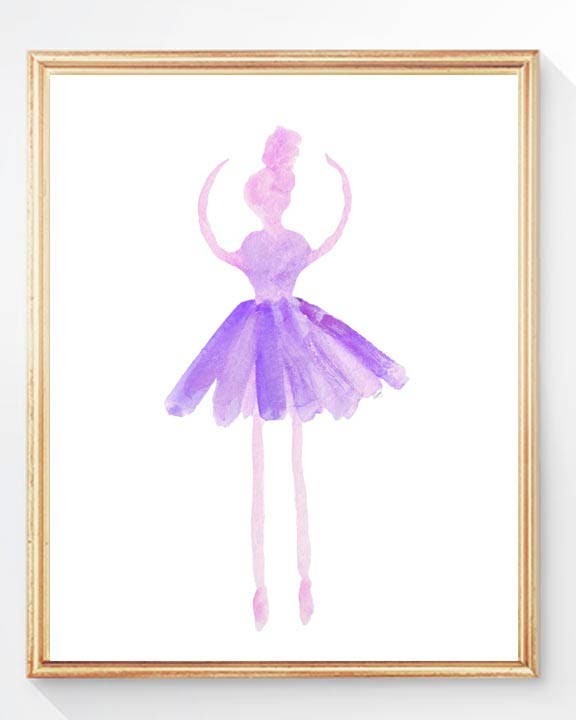 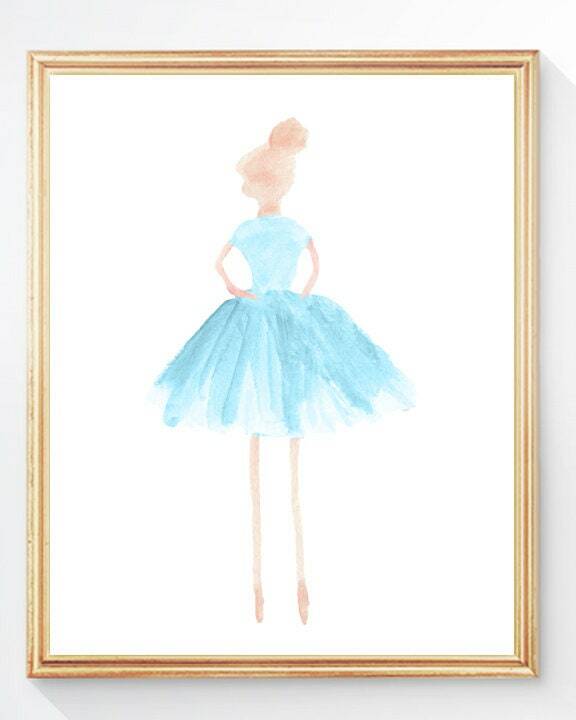 A sweet watercolor ballerina made from my original watercolor painting. 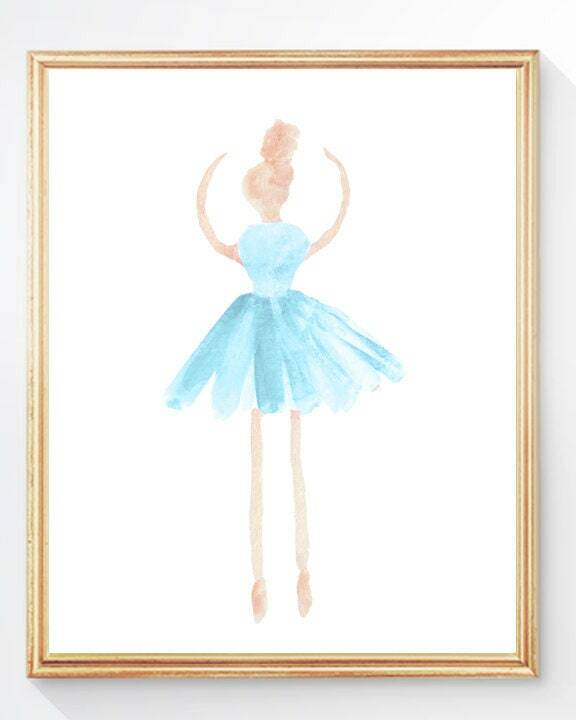 Lovely inspiration for your dancer! 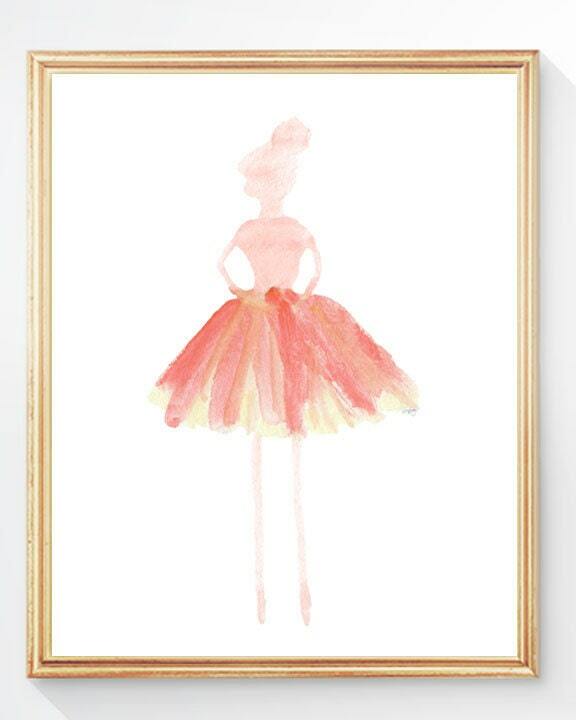 Soft swirls of pink/blush, coral or purple. Created from my original watercolor paintings. 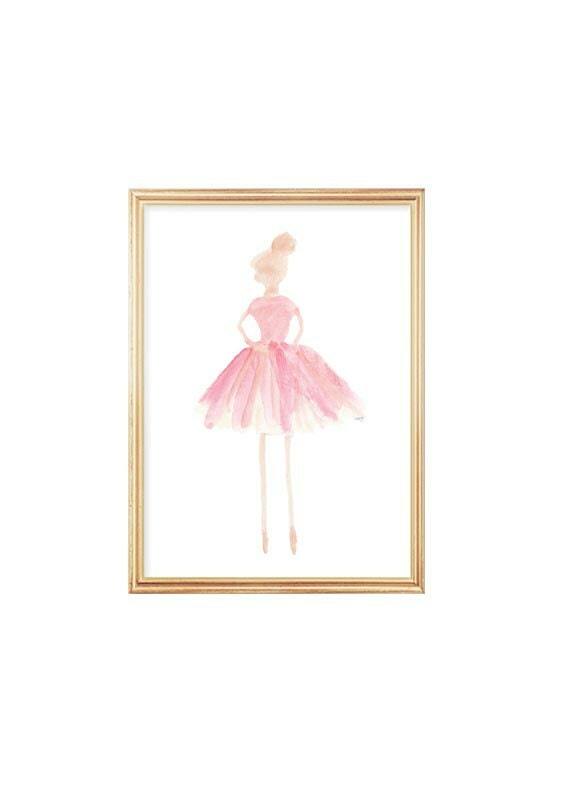 Available in 4 colors and 2 sizes. Beautiful! Will look perfect in my daughters nursery.